Team Gear is dedicated to the development of each athlete. Our mission is to provide you ultimate course access and high level coaching. The athlete to coach relationship is the single most important element of coaching. This relationship is built on trust, hard work and dedication to the goal of excelling their golf game. Our continued focus becomes taking each athletes game to the next level while continuing to grow personally. As coaches we strive to ensure our athletes have fun and enjoy each and every session, on-course and tournament competition. Built with a steady progression for upcoming events. A mapped plan for practice and training sessions allows our athletes to peak when it counts as they prepare for club and regional competition. Athletes respond better on and off course when they are in the best physical condition. Initial fitness programs are developed as the athlete progresses their game. Athletes have a schedule in place to better prepare for events during the season and a one on one check up with the coaching staff and parents each month. Jake Patte is a native of Oshawa, and a graduate of the University of Akron, with a degree in Physical Education. With his background in teaching, and a strong passion for junior golf development, Jake is quickly making his mark as a specialized junior golf coach. Jake comes to ‘Geared to Golf’ from the Oshawa Golf and Curling Club. He was an Assistant Pro with a focus on Junior Development at the club. During Jake’s tenure at Akron, he was leader of the Men’s Golf Team (NCAA D1), was a perennial on the Akron Dean’s List, and was the Mid-American Conference Sportsman of the Year in 2010. Jake has five professional wins under his belt, was a member of the victorious 2011 Willingdon Cup Team, and tied for third at the 2011 Canadian Amateur. Having competed at the NCAA Division 1 level; competed in many PGA Section events and Professional Mini Tour events, Jake Draws on his competitive experience as a coach. 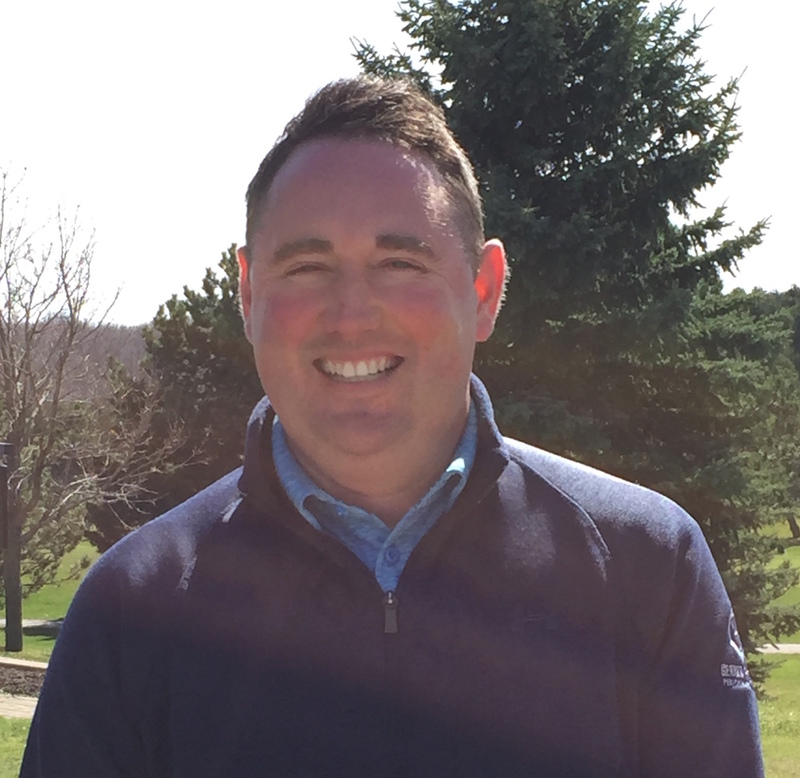 Jake is Head Coach for the Gear programs, and is a major advocate of contact time for junior golf development, similar to the very successful hockey development model in Canada. The structuring of the Gear programs aims to develop junior golfers like no other program in Ontario. Jake strives to support his athletes in every way: Pre-event preparation, support in competition, as well as regular play with players to teach and reinforce effective game management and scoring skills. Students of all ages and abilities are sure to benefit from his passion to help others improve and enjoy the game. Ryan is a native of Oshawa, a graduate of Georgian College, with a diploma in Golf Management and Business Administration. Ryan's strong commitment to the growth in junior golf has driven the development of Geared to Golf and the Performance Center model. 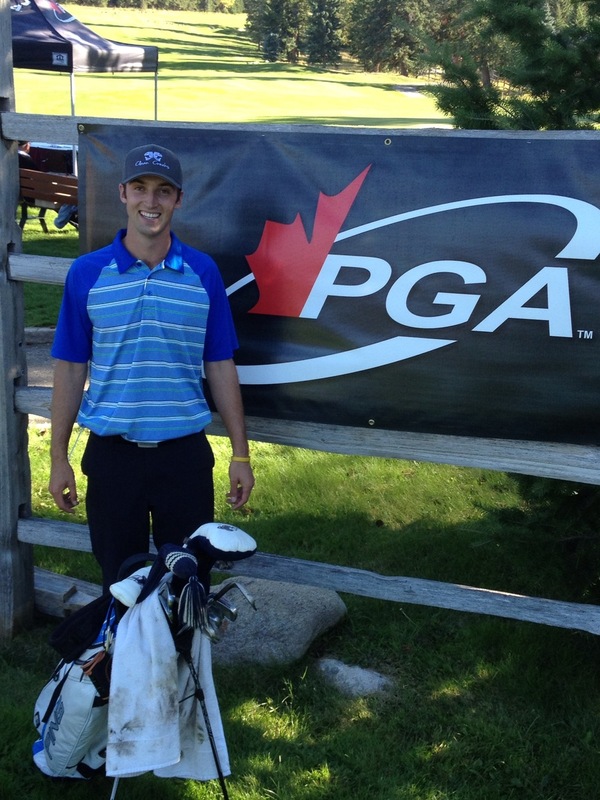 Ryan has joined the PGA of Canada in 2016 to Facilitate in Ontario the National Coaching Certification Programs. National Coaching Certification Program contexts are all delivered to compliment the Long Term Player Development (LTPD) framework for golf in Canada. Ryan sits on the Marketing Committee for the Golf Association of Ontario's Junior Golf Development Center initiative. Through his tenure with the Bruce's Golf Rewards family of clubs he has been instrumental in spear heading the sponsorship of 25 "Golf in School" facilities through the Golf Association of Ontario in the Durham Region and strives towards opening the doors to many more schools in the upcoming years through Geared to Golf. Ryan is a coach for the Gear programs, and is dedicated to supporting Jake in his role as head coach. Building a strong relationship with each athlete and allowing access to the first tee is Ryan's goal with each team member in the gear program. This is the ultimate driving force behind Geared to Golf and what is believed to be the competitive advantage to each program. Michael is a native of Chatham, ON. He is an honours graduate of Humber College, with a diploma in Golf Management and Business Administration. Michael has been a PGA of Canada Professional for over 6 years and in the golf industry for 10 years. He considers himself a student of the game and never stops learning new teaching techniques, methods and drills to help any level of golfer to enjoy the game a little more. Michael has been working and instructing at Lakeridge Links Golf Course for the last 7 years, teaching men and women of all ages and levels. Over the years Michael has developed a customized teaching method based a golfer’s strengths and needs rather than building a picture perfect PGA Tour swing. Michael is a coach for the Gear programs, and is dedicated to supporting Jake in his role as head coach. He believes that once you make a commitment to improve on something, you must put in the work in order to succeed. Through the Geared to Golf facility, Michael uses Trackman, Boditrack and video analysis for pinpointing the problem which he says is far quicker than guessing on the driving range. The technology offered at Geared to Golf allows Michael to build a personalized plan.